Many will lament the old eBay, and will proclaim a movement to return to basics… I am afrraid that train has left the station. If you stick with eBay, and many should… Look forward, not back. After recent announcements of a change in the payment structure for eBay affiliates and reports of discrepancies in reporting by the Partner Network to its affiliates, it appears the initial switch away from Commission Junction may not be the best move for eBay or its sellers. I just feel very uncertain about the ripples and effects such a plethora of change can do to an organization. But in the midst of all the change, they did not even bother to address the most needed change…….CUSTOMER SERVICE! 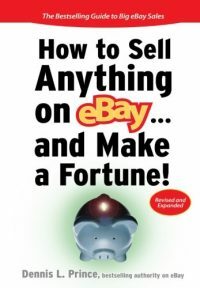 I think eBay people are all looking for other alternatives to only selling on eBay. If you are one of those people, this information will interest you! 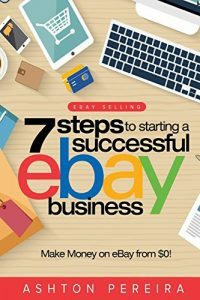 eBay vs Craigslist – Who is the Biggest Loser? Does eBay really want to look this bad in the eyes of investors and users alike? Or, does John Donahoe want Meg Whitan to look this bad? 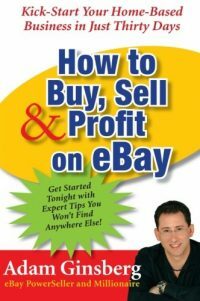 eBay Changes Coming in 2008 – Are you an inefficient Seller? No Listing Fees?